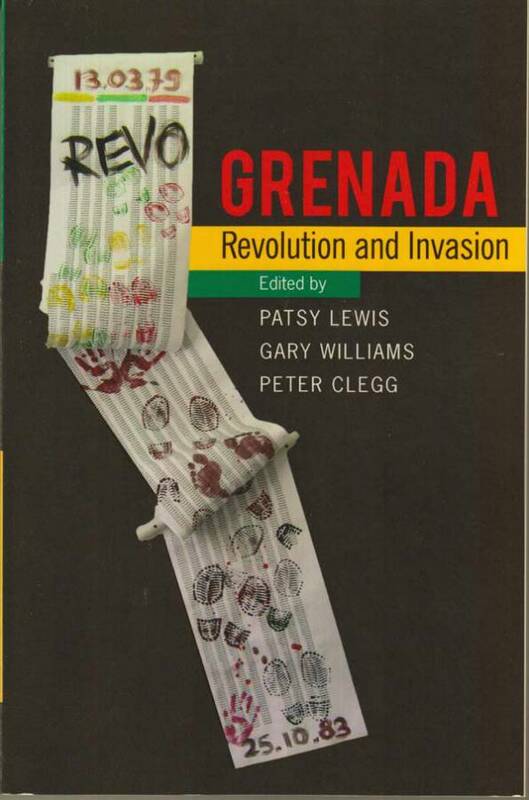 Tuesday, 8 March 2016 marked the launch of the book, “Grenada Revolution and Invasion” — a collection of essays contributed by Robert J. Beck, Peter Clegg, Merle Collins, John Walton Cotman, Wendy C Grenade, Richard Hart, Laurie R Lambert, Patsy Lewis, Jermaine O McCalpin, Nicole Phillip–Dowe, Sir Shridath “Sonny” Ramphal, Howard Tumber, and Gary Williams. A panel of some of the authors delivered presentations, sharing their unique perspectives on the revolution and its effects. According to Dr Collins, the Grenadian Revolution has been a hushed topic over the years — the older folks choose not to discuss it because of the trauma it caused. “We need to walk back through the forest of history,” she said, all in the name of healing. Dr Phillip–Dowe, on the other hand, added that the mass of people must include the voice of the women. Her article focuses on the experiences of all women: farmers, teachers, and even soldiers. In conducting her interviews, she highlighted both sides — for and against the revolution. Phillip–Dowe quoted one lady who said, “I am with the Revolution 1,009%” Another interview highlights the views of a woman who was thrown in prison during the time of the Revolution and shared the struggles of prison life. Edward Seaga, author of “The Grenada Intervention: The Inside Story” was highly criticized by Dr Lewis. Her article counteracted many of the points he portrayed in his bookm such as invasion by invitation through letters written by Sir Paul Scoon. Dr Lewis said that she conducted an interview with Anthony Abrahams, Minister of Tourism under Seaga’s rule. It was revealed, she said, that, “the letters were not written by Paul Scoon. The letters were taken to Grenada by the Jamaicans” and given to Sir Paul Scoon to sign. She pointed out that Barbados, Jamaica, and Trinidad posed a bigger threat than we did since they had military forces and equipment. The final panelist, Dr Grenade, looked at Grenada being a showcase for democracy through the lifetime of the New National Party. “I distinguished between the Blaize-led NNP from 1984 to 1989, and the Mitchell-led NNP from 1989 to 2013,” she said. In her articles, she identified 4 phases including the 1987 internal conflict in the NNP which led to the creation of the NDC. She also spoke on the meaning behind the NNP’s symbol (the house) to represent reconstruction in Grenada. 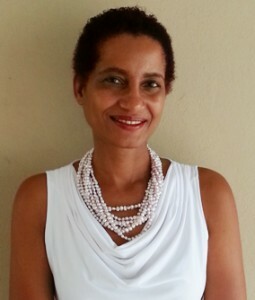 Patsy Lewis is Professor, Sir Arthur Lewis Insitute of Social and Ecomonic Studies, University of the West Indies, Mona, Jamaica. Her publications include Surviving Small Size: Regional Integration in Caribbean Ministates and Social Polices in Grenada. Gary Williams is Research Development Manager, University of Essex, United Kindom. His publications include US–Grenada Relations: Revolution and Intervention in the Backyard. Peter Clegg is Senior Lecturer, Department of Politics and International Relations, University of the West of England, United Kingdom. His publications include Governance in Non-independent Caribbean: Challenges and Opportunities in the Twenty-First Century (with E. Pantojas–Garcia).